Time is a measure in which events can be ordered from the past through the present into the future, and also the measure of durations of events and the intervals between them. Time is one of four dimensions, in addition to the dimensions of space. 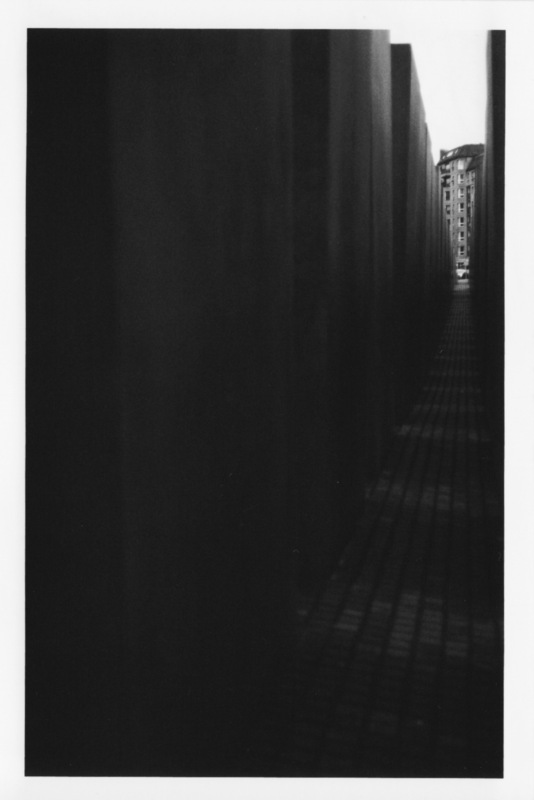 Posted on November 30, 2014 by Helena	This entry was posted in analog and tagged Berlin, Black and White photography, film photography. Bookmark the permalink.